The Flynn family are second generation hoteliers and The Park Hotel provides close bonds to that history and their beginnings. Beloved by locals and visitors alike for its gracious service and genuine smiles, we look forward to meeting you at this family-friendly Dungarvan Hotel. 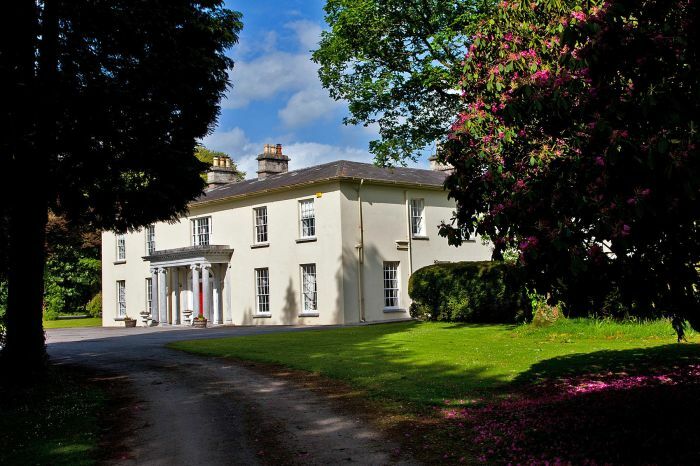 Beginning in the heart of Co. Waterford, the Flynn family began their hotel business with an elegant Georgian estate home known as Whitechurch House. With impressive gardens, stables and picturesque views, this was to become one of the most beloved venues in the county. Known for a variety of offerings such as weddings, discos and banquets, Whitechurch House also became known as the starting point for the well know Flynn hospitality, something that can be felt throughout each hotel to this date. Whitechurch was owned and operated by Elizabeth (Dottie) Flynn, mother of John, Allen, Niall. Donal and Pierce and is one of the main reasons for it's success. Over time, Whitechurche House was sold, with the Park Hotel in the heart of Dungarvan being purchased.